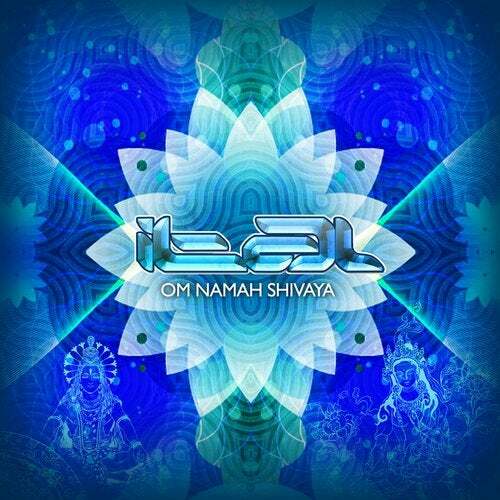 his new full album: Om Namah Shivaya. or ceremonies, nor must you repeat it at an auspicious time or in a particular place. This mantra is free of all restrictions. It can be repeated by anyone, young or old, rich or poor and no matter what state a person is in, it will purify him. who think positive sees the invisible, feels the intangible, achieves the impossible. through the years, had been a long way until now, lot of work, happiness, love and spiritual connections.